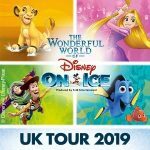 Disney on Ice present 100 Years of Magic at the Manchester Phones 4U Arena. 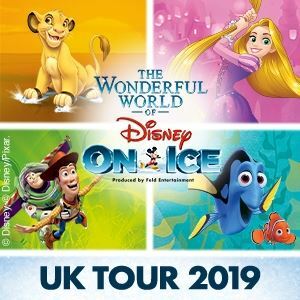 See all the Disney magic come to live on the ice when this amazing show rolls into town from the 15th October to the 19th October 2014. 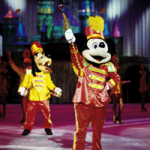 Mickey leads from the front as a host of your favourite Disney characters take to the rink in this spectacular new production. It includes favourite scenes from The Lion King, The Little Mermaid, Toy Story, Pinocchio, Beauty and the Beast, Finding Nemo and many more. With first class choreography and incredibly skilful dancers these shows are a guaranteed hit with all the family, young and old. Children under 2 years of age can go free, as long as they are sitting on a parents lap.